Is your Pollen Australia purchase a gift? 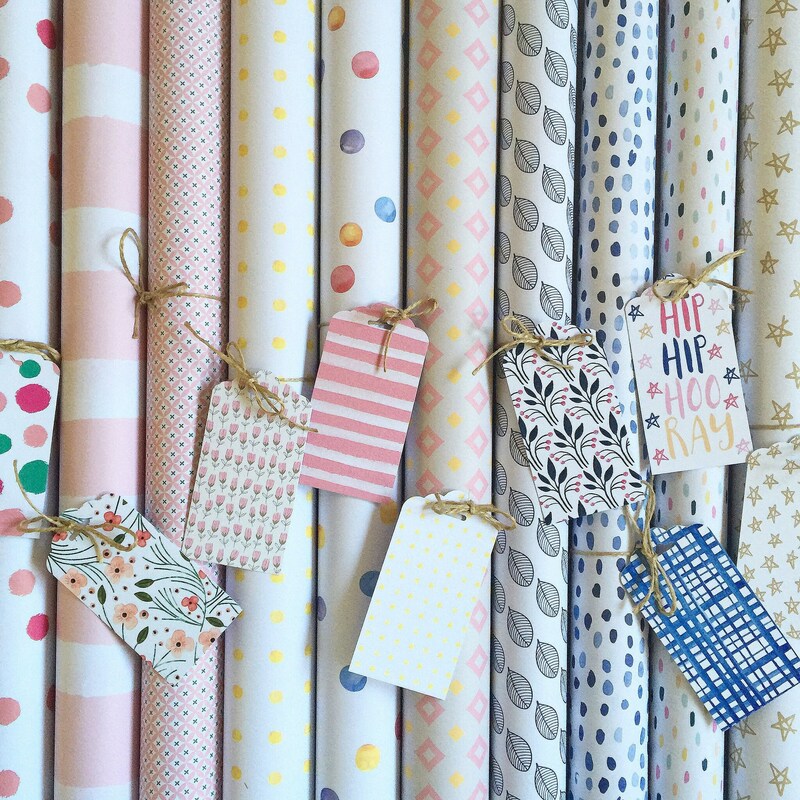 Pollen Australia is happy to wrap your gift for you. 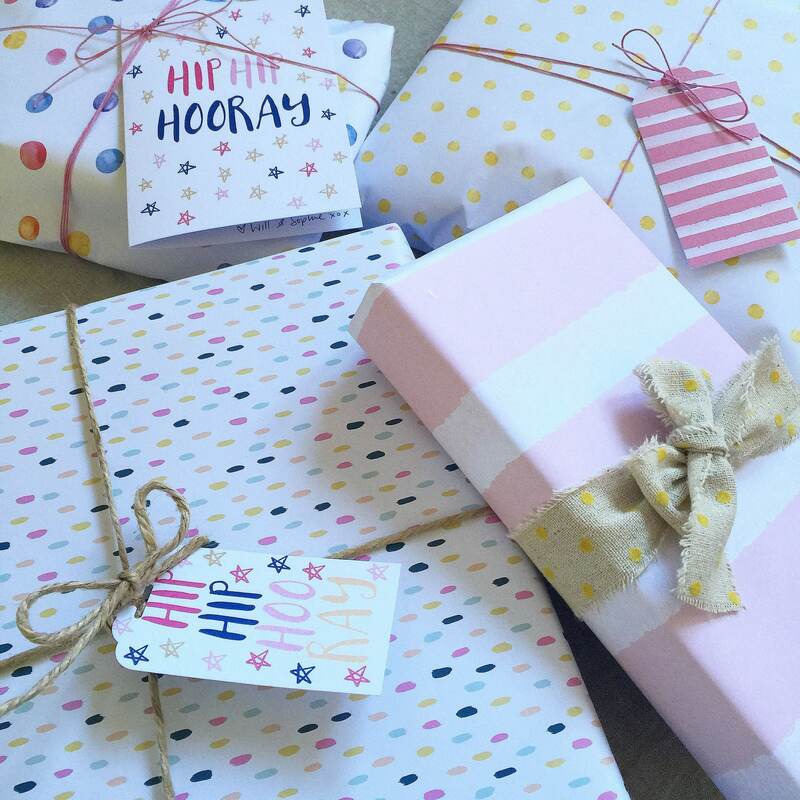 This service includes wrapping your purchases in quality printed wrap from Pink Paddock Store adorned with a matching gift tag. Please leave a note in the comments section if you would like me to write on the tag. Please ensure your postal address is updated if you wish the package to be posted to the recipient. All Pink Paddock store products are proudly designed and made in Australia.